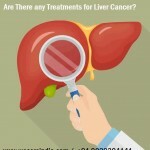 Home blog Why Surgeons Perform Valve Repair Surgery in India? The surgeons at the hospitals under We Care India perform the Valve Repair Surgery in India to treat the heart valve diseases. The heart valve is a disease where at least one of the four heart valves which keep blood flowing in the correct direction through your heart doesn’t function properly. These valves include the tricuspid valve, pulmonary valve, mitral valve, and aortic valve. Each valve in the heart has flaps for the mitral and tricuspid valves, and cusp for the aortic and pulmonary valves. During each heartbeat of yours these flaps open and close. There are chances when these valves don’t open or close properly and can disrupt the blood flow through your heart to your body. 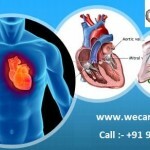 The surgeons at the hospitals under We Care India, the medical tourism company will perform the Valve Repair Surgery in India where they will repair or replace the affected heart valves. There are various surgical procedures which are used to repair or replace heart valves, such as open-heart surgery or minimally invasive heart surgery. Your treatment for heart valve depends on several factors, such as your age, health, the condition of your heart valve that is affected etc. In some cases, the surgeons may recommend heart Valve Repair Surgery in India even if you’re not experiencing symptoms. In case you need heart surgery for another condition, then your surgeon may conduct surgery to repair or replace the affected heart valve at the same time. 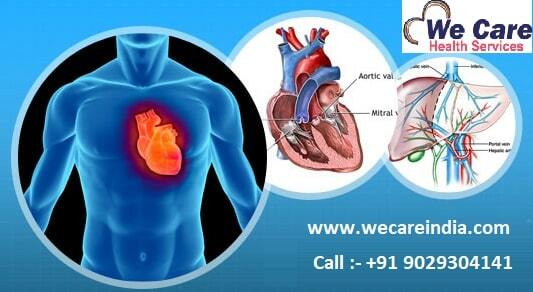 We Care India, the medical tourism company have tie-ups with best and skilled surgeons who will first discuss with you that whether heart valve repair or replacement is most appropriate for your condition or not. The surgeons often recommend the heart valve repair when possible to preserve your heart valve and the function of your heart. What’s an average Valve Repair Surgery Cost in India? The Valve Repair Surgery Cost in India for the people who have medical insurance is very reasonable and they just need to pay for the doctor visits and prescription drugs, however, the people who are not covered under any medical insurance for them the Valve Repair Surgery Cost in India is around USD 3500 including the surgeon fees. India is a country where you will get a reasonable cost for Valve Repair Surgery India as compared to other developing countries. The patient will be placed on general anesthesia and the heart is connected to the heart-lung bypass machine which performs the work of the heart. During this procedure, the surgeons under We Care India will make the large incision in the chest and will cut away the diseased valve and place a new one. 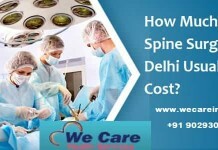 The surgeons at the hospitals under We Care India suggest the patient go for the dental work before undergoing for the Valve Repair Surgery India to prevent the oral bacteria which can cause an infection in the new valve. The dental work will cost you extra. After the Heart Valve Repair Surgery India, the patient needs one or more sessions of physical therapy to recover fast and the Valve Repair Surgery Cost in India for physical therapy is around USD 100 to USD 300 per session. a) Transcatheter aortic valve replacement (TAVR): TAVR is a minimally invasive which is used to treat aortic stenosis, and it is not open surgery. In this procedure, the surgeon will reach to your aortic valve by using a fine thin tube called catheters from an artery near the groin. 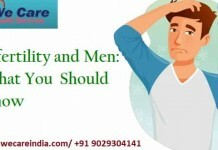 This is the best procedure for the people who are unable to undergo for an open operation, as well as for people who are at moderate risk for surgery, for them this minimally invasive is the best alternative. b) Transcatheter mitral valve repair (TMVR): This is a Valve Repair Surgery India for those people who cannot have surgery for the most common form of mitral regurgitation, in such conditions, the surgeons under We Care India will use catheters and a special device called the MitraClip to perform a repair surgery. In case, the other procedures or surgeries do not provide good options. 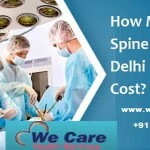 Previous articleHow Much Does Spine Surgery in Delhi Usually Cost? 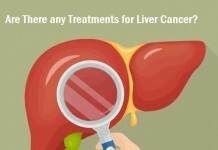 Next articleAre There Any Treatments For Liver Cancer?